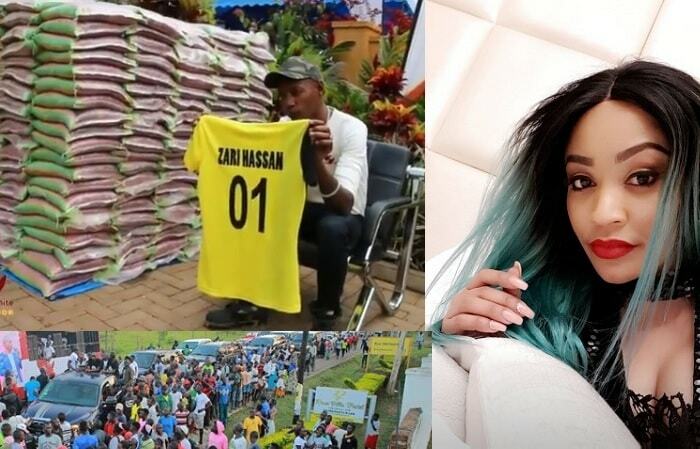 The National Arts Council (Baraza La Sanaa La Taifa-BASATA) on Friday blocked top Tanzanian singer, Diamond Platnumz from leaving the country before getting their clearance. According to the new laws, an artist is required to have authorization from the body before leaving for a performance abroad. 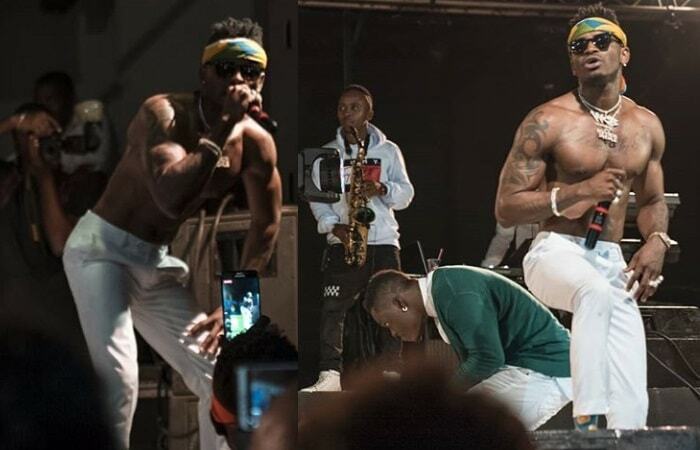 Diamond Platnumz who got to the airport just in time for his trip, but was blocked by BASATA authorities for lack of authorization to leave the country for a performance, the laws also require that once the artist returns, he/she should report to the arts council. The singer who charges over Ugx Shs100Million per show (based on the last time he performed in Kampala) was all set to travel to Mayotte, an archipelago in the Indian Ocean between Madagascar and the coast of Mozambique, but his travel plans were disrupted for not having required paperwork to allow him leave the country. He was later allowed to travel after getting the clearance from BASATA. "Regulations for an artist to have a license whenever he wishes to perform abroad is not something new. It’s been there. It’s for the good of the artist. We have to know where one is heading to showcase his/her work so us to ensure we offer enough protection to them if something bad happens. For Diamond he didn’t see this as important as it was when processing his Visa," Mabuye told TBC TV. "Thank you so much, Mayotte, words can't express how much I love you, Dylan, Nillan and Tiffah, come and see how your dad is making you proud."